Just minutes up toward the mountains from Downtown, Nuuanu seems miles away from Honolulu's urban center. Nestled right against the Koolau Mountains before heading over to the Windward side, Nuunau is close to the ocean, yet cooled by the mountain air and frequent rainfall. Often, temperatures in the area are several degrees cooler than just down the road in Downtown, making Nuuanu the perfect haven for those who need to be close to work, yet desire a home that can offer lush landscapes and crisp, fresh air. Not only does living in Nuuanu offer incredible convenience for those who need to be able to get around the island quickly and easily, it offers a wide range of outdoor activities, including hiking through the Nuuanu Valley, and up towards the Pali. For those ambitious enough, you can start on one side of the range, and end up clear on the other side, hiking through soaring canopies, bamboo forests, and groves of strawberry guava and ginger. 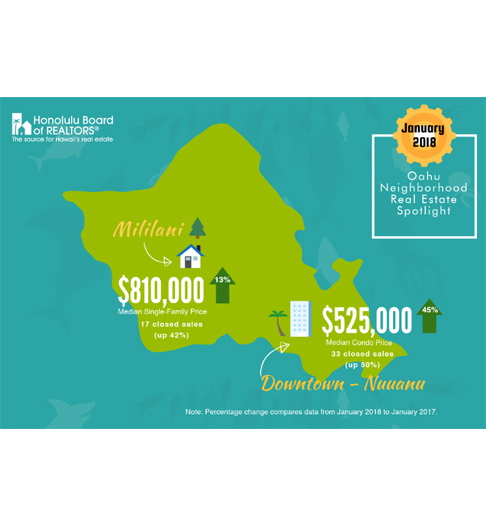 Nuunau is also known as a great place to raise families, as the neighborhoods feature quiet streets, and the proximity to fantastic schools such as Punahou, Hanhauoli, Kamehameha, Chaminade, and University of Hawaii makes the morning commute to classes quick and easy. 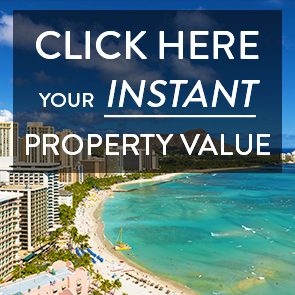 To Find out More about Nuuanu and Dowsett Area Real Estate, Contact our Nuuanu Specialist or call 808.971.7711. 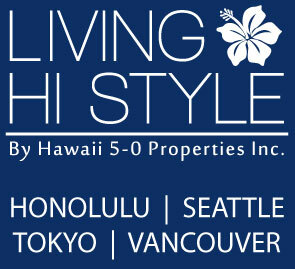 Courtesy of Lewis Real Estate, Inc. Listing courtesy of Lewis Real Estate, Inc..